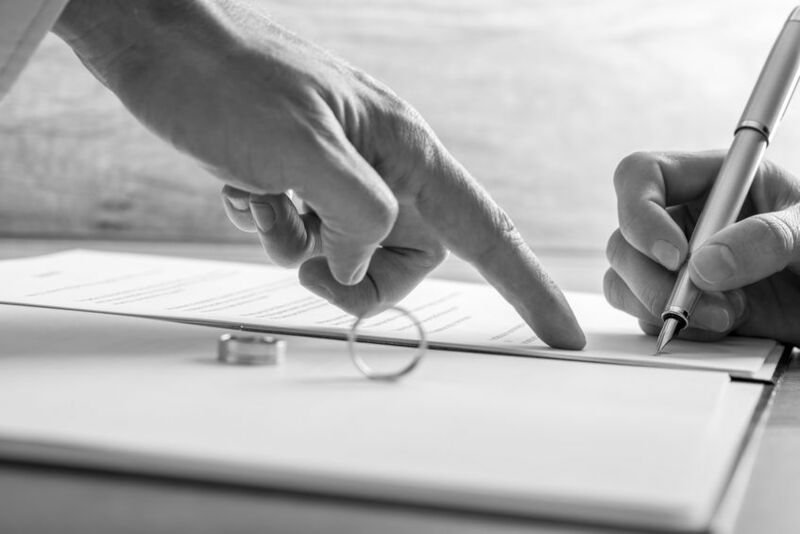 There are now lower-stress, more affordable options to get through a divorce while remaining intact. Disclaimer: We do NOT provide legal advice. We do however, support and assist clients and attorneys with factual and neutral data necessary to complete necessary legal forms and documents. We are a neutral and unbiased resource and rely solely upon facts and data provided. Square One Financial Services, Inc. also does not sell financial products which means our sole focus is supporting the most equitable outcome possible for our clients with no conflict of interest.